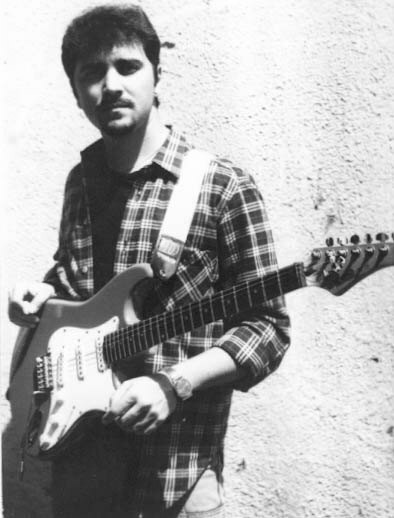 Speed picking is a technique involves picking every note. 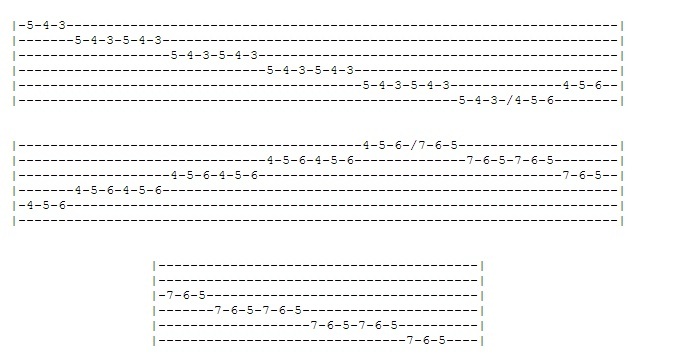 This is a very important guitar technique for the modern playing. In this lesson I have paid attention basically to alternate picking – it means movements of the right hand are as follows : “down-up-down-up etc.”. This requires perfect coordination on the right and left hands. They must be absolutely synchronized to play cleanly all notes at high speeds. 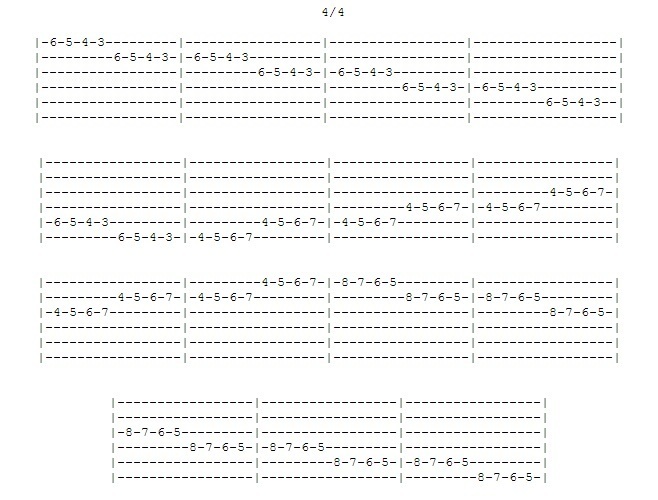 Exercise 1 : This exercise is an warm-up one involved 4 note-per-string and trains movement from 1st to 6th strings. 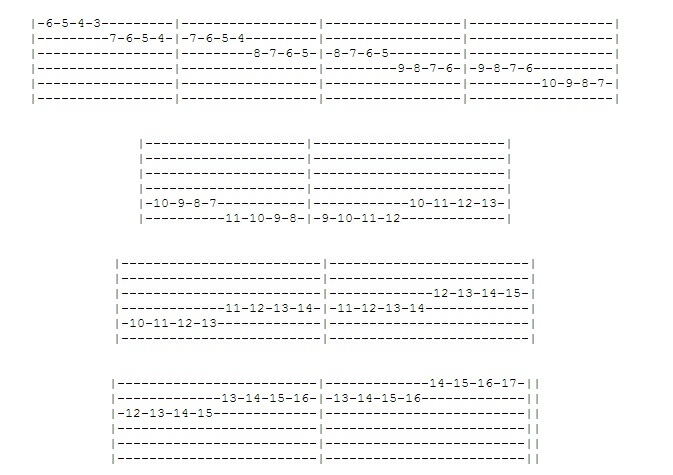 This example will help you to start develop your speed picking experience. Start slowly and carefully increase your speed. Play this exercise every time all over the neck. 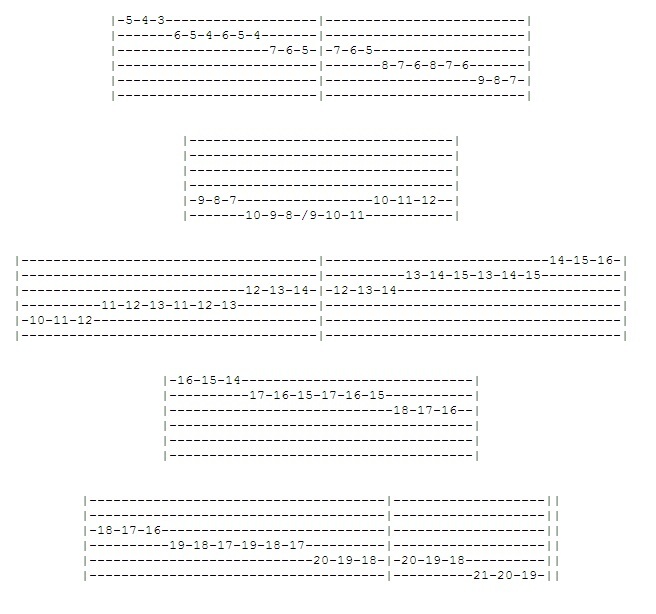 Exercise 2 : It’s again warming-up, but includes the most useful 3 note-per-string setting. This setting corresponding with playing technique “Flying Fingers”. 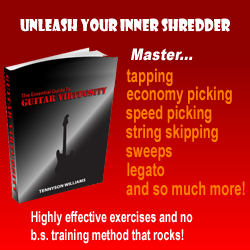 It means easy way to play scales and passages using 3 note-per-string playing. Check out the scales section for more information. Exercise 3 : Similar to example 1, but with difference large movement on the neck. Exercise 4 : Similar to example 2, but with difference large movement on the neck.